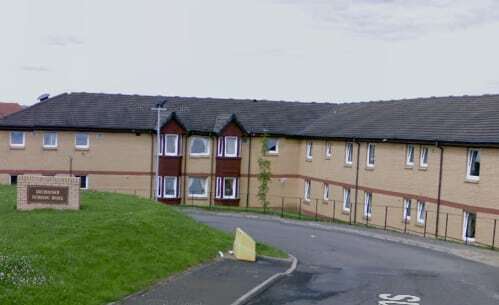 Drummohr Nursing Home in Mussleburgh has been told to make urgent improvement following an inspection which raised serious concerns. The Care Inspectorate said urgent improvements were required in five areas, including the quality of care and support, care of residents’ personal belongings and the cleanliness of the home’s environment. A Care Inspectorate spokesperson said: “The Improvement Notice we have issued clearly lays out the improvements we must see so that the care experienced by residents improves quickly. The Improvement Notice urged management to ensure residents consistently received sufficient care and support to meet their health and personal care needs. The Care Inspectorate said residents’ needs must be clearly set out in care plans and management must ensure plans must contain enough detail to guide staff on good practice around personal hygiene, the prevention of ulcers and nutrition. A spokesperson for HC-One said: “The health and well-being of residents is our highest priority and we take all feedback from the Care Inspectorate extremely seriously. We are working closely with the Care Inspectorate and relevant authorities to make the improvements that are needed. The improvement notice is available here.